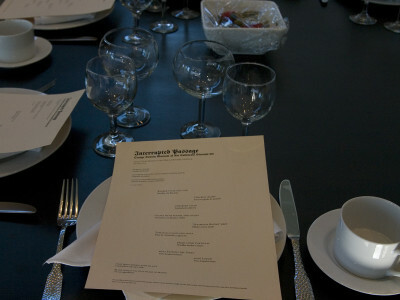 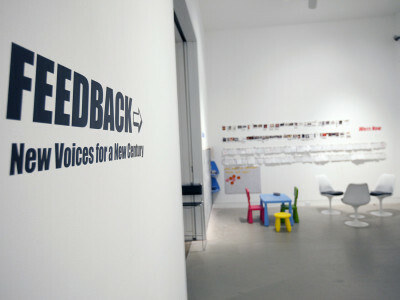 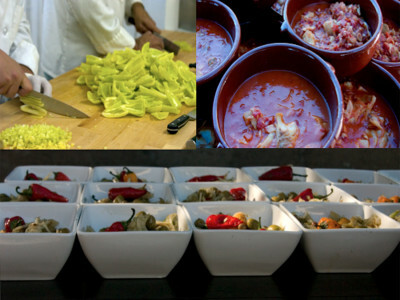 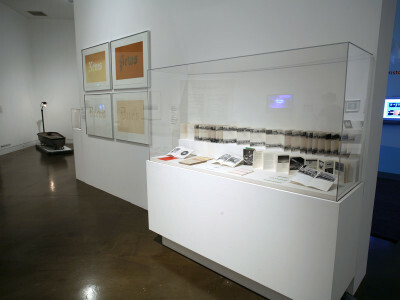 Welcome to this website documenting my curatorial practice, academic work and publications of the past twenty-five years. 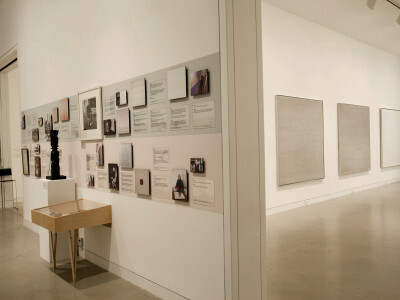 On this home page you can access modules of selected exhibitions, artists residencies and student projects in chronological order. 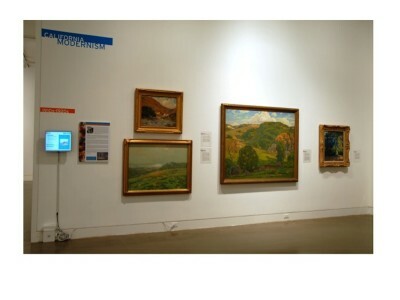 You may also go to the drop down menus above to view additional content by category and to see my biography and full curriculum vitae. 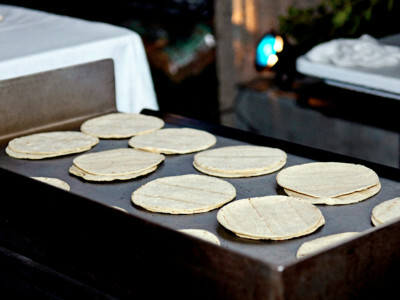 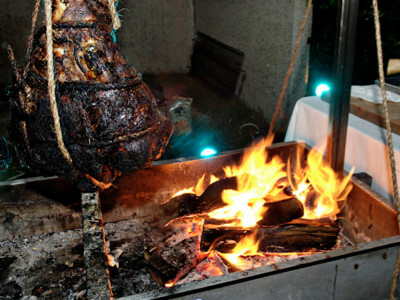 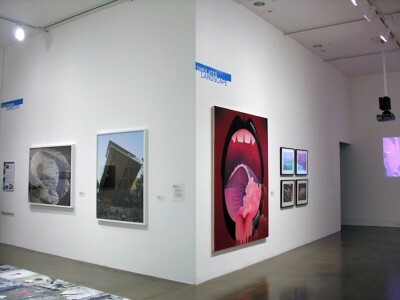 Thanks for visiting and if you wish to reach me directly, please click here. 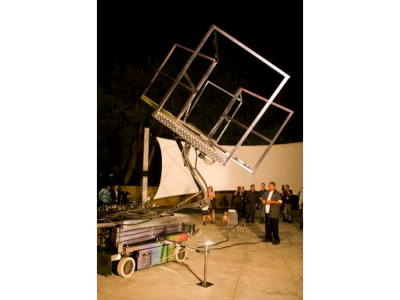 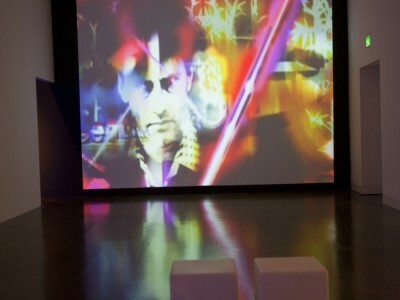 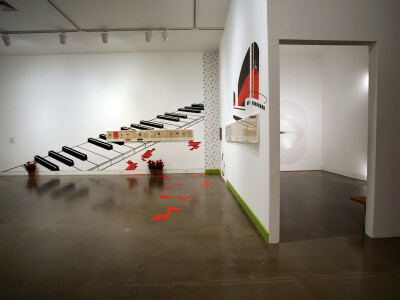 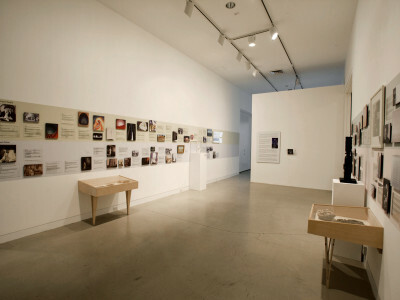 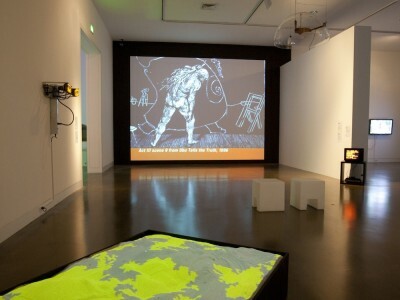 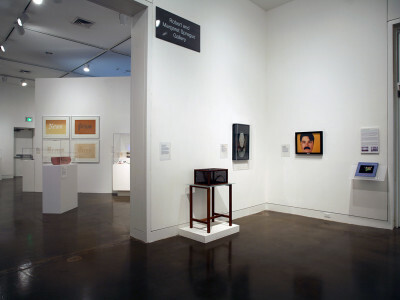 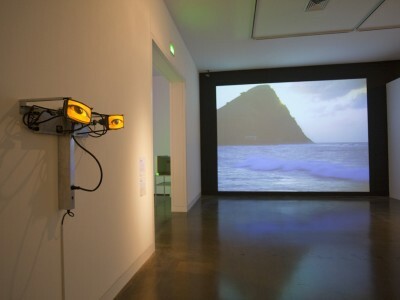 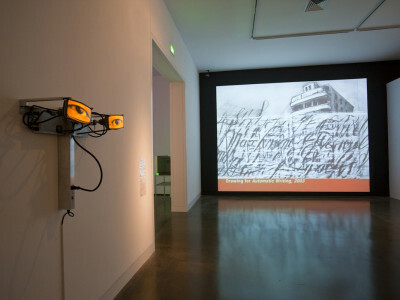 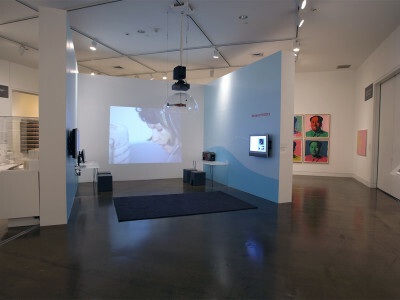 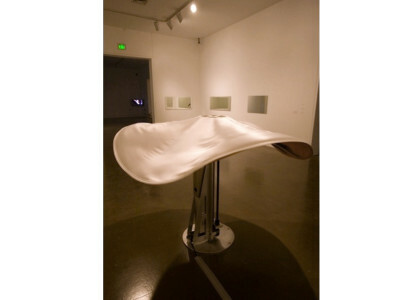 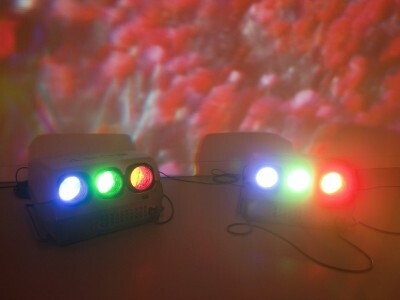 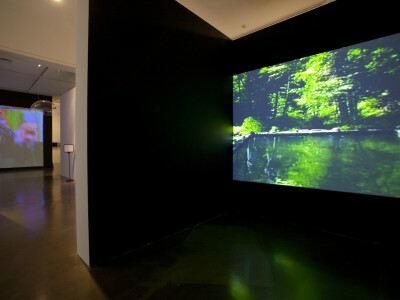 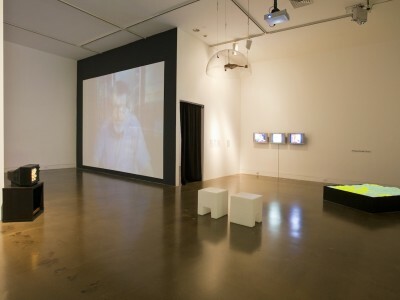 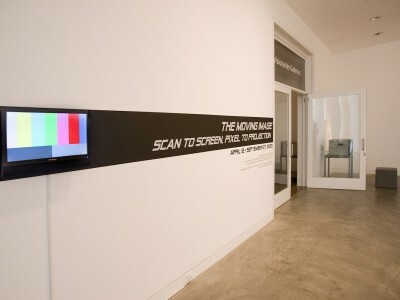 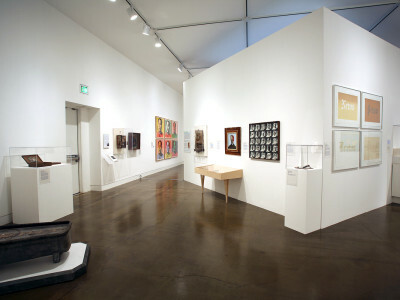 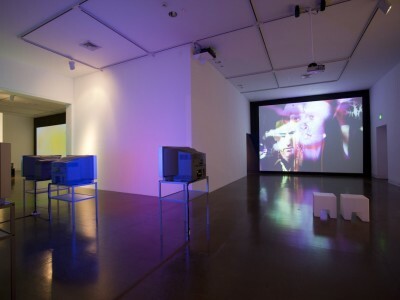 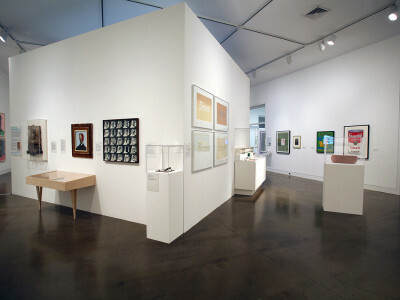 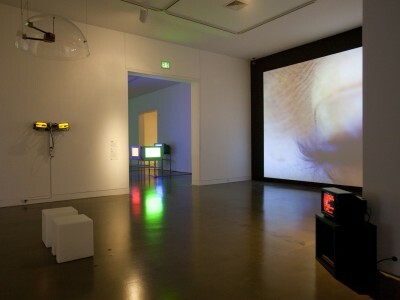 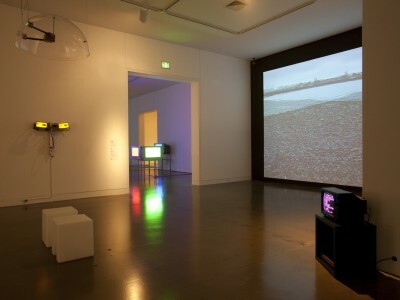 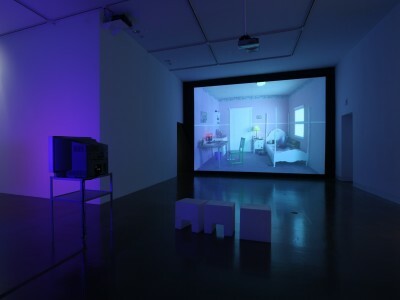 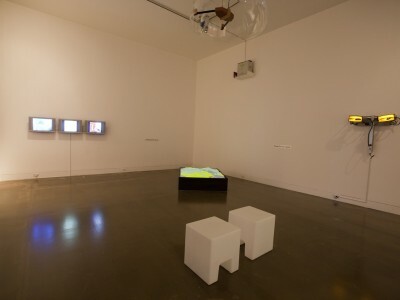 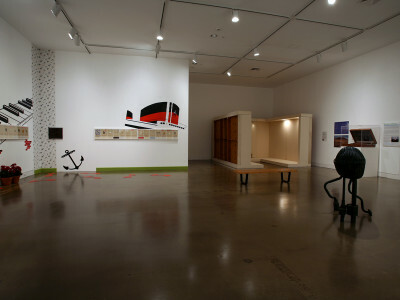 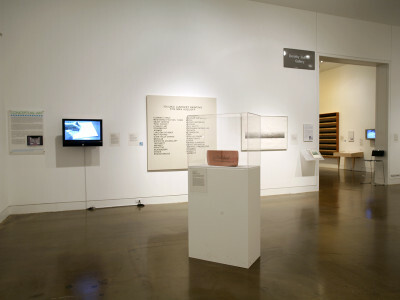 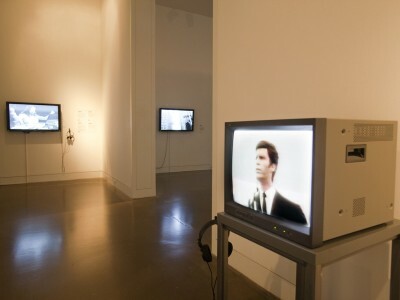 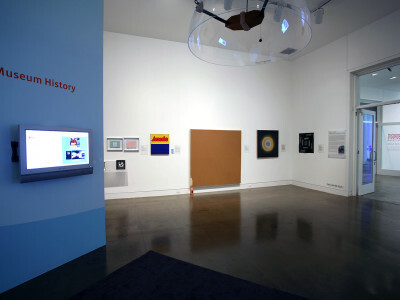 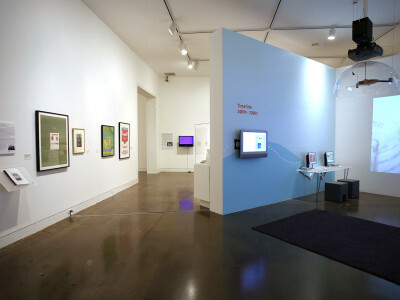 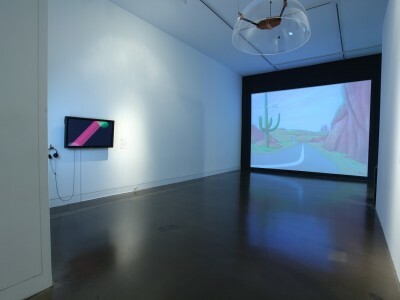 This exhibition presented developments in media art from 1970s single channel video to installations and digital projects by California and international artists in the Orange County Museum of Art collection. 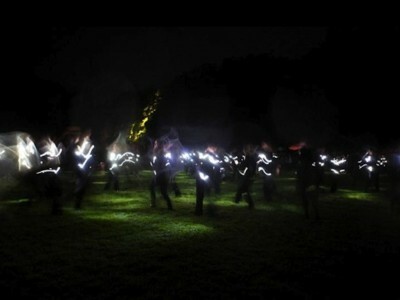 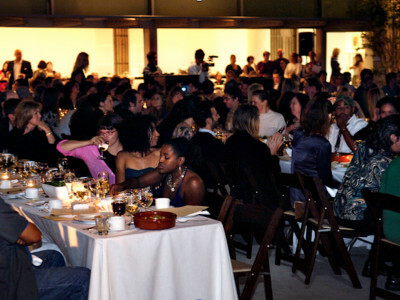 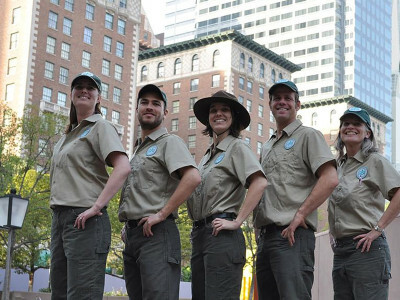 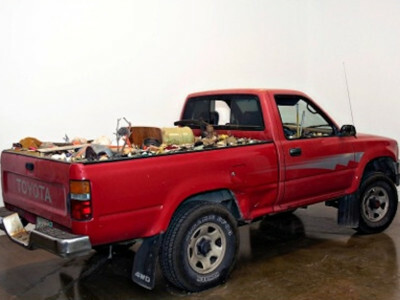 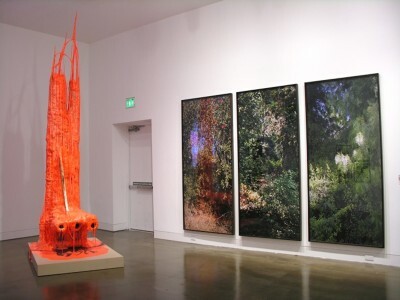 For the 2010 California Biennial, I worked on the early stages of residency projects with two LA-based collectives–– Finishing School and the Los Angeles Urban Rangers, and also did interviews with artists Rebecca Goldfarb, Will Rogan and John Zurier for the exhibition publication. 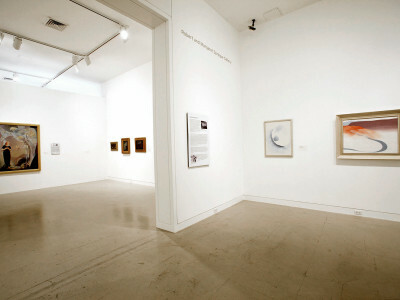 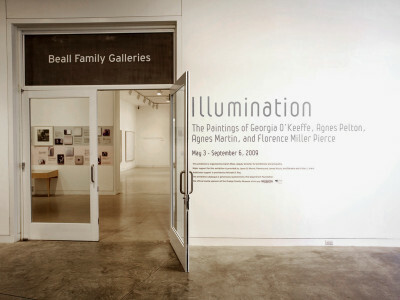 Illumination: The Paintings of Georgia O’Keeffe, Agnes Pelton, Agnes Martin, and Florence Miller Pierce was the first exhibition to bring together the work of these four American women modernists. 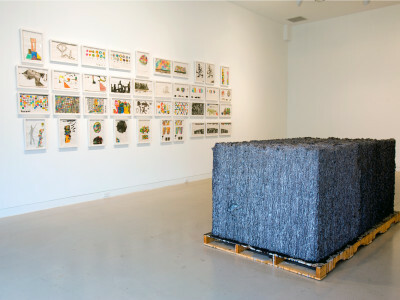 Group exhibition with Pilar Albarracin, Karen Finley, Pearl C. Hsiung, Glenn Kaino, Mike Kelley, Martin Kersels, Daniel Joseph Martinez, Rodney McMillian and Robin Rhode whose work addressed post-9/11 issues. 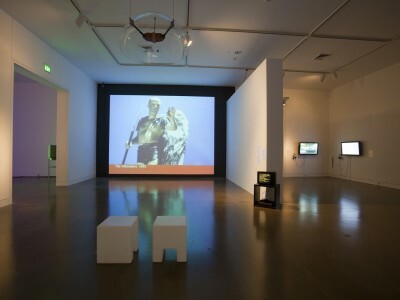 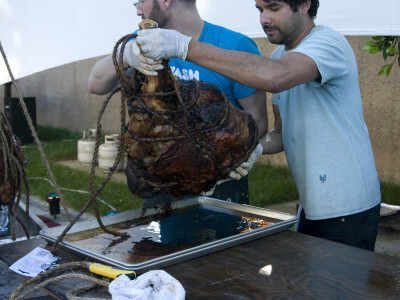 For this biennial, I organized artist residency projects by Julio Cesar Morales; Kara Tanaka and Jedediah Caesar, performance events by Mary Kelly and Shana Lutker and a performative sculpture by Ruben Ortiz-Torres. 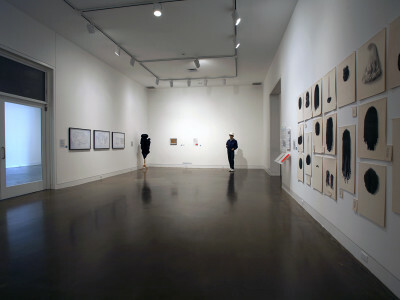 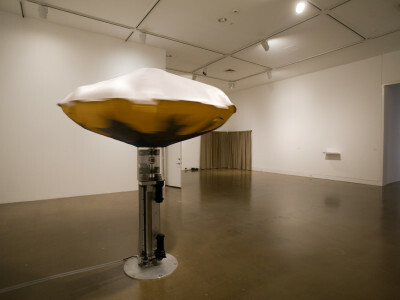 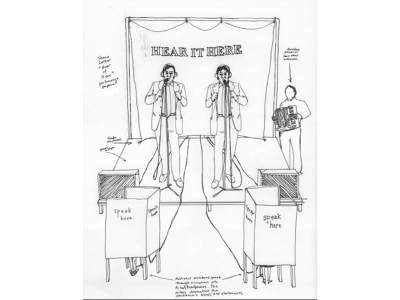 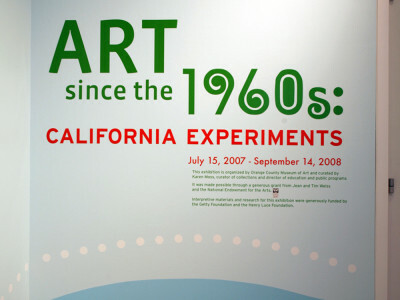 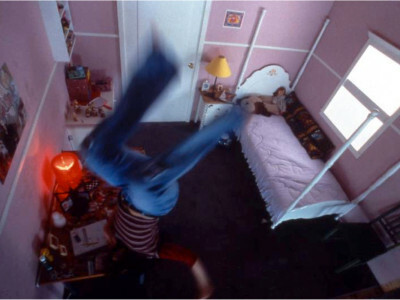 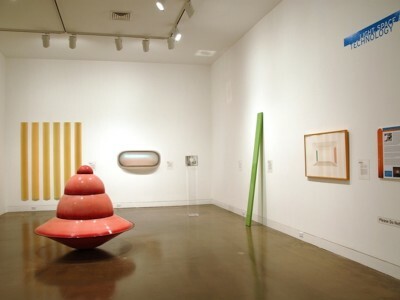 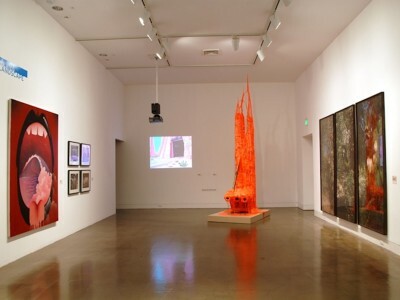 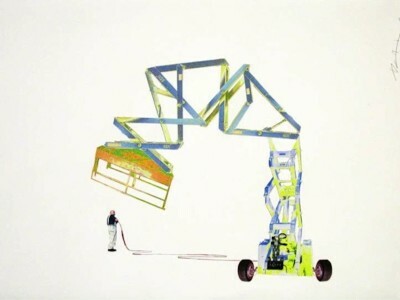 Art Since the 1960s: California Experiments chronicled experimental and experiential art that emerged in the 1960s through the 1990s including pop art, conceptualism, assemblage, video and performance art, installation art and neo-conceptual practices. 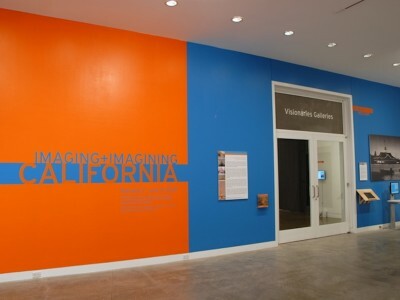 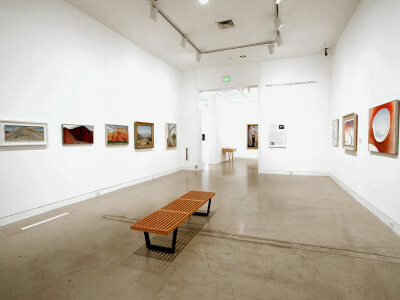 Imaging and Imagining California, from the Collection Histories/Collective Memories series, explored five different themes: California Modern, The Built Environment; Light, Space and Technology, California Domestic and Simulated Landscapes. 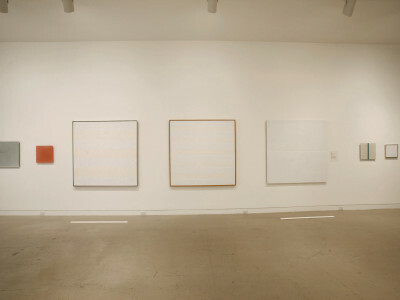 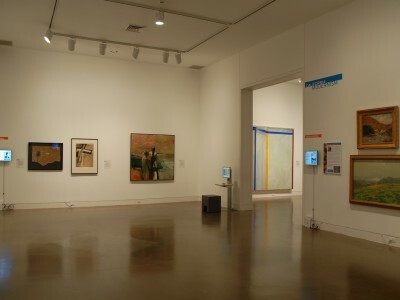 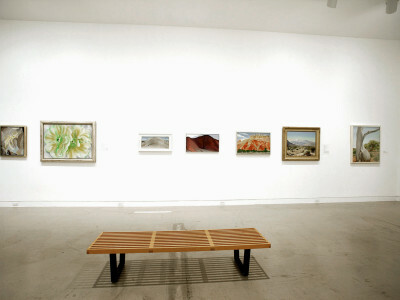 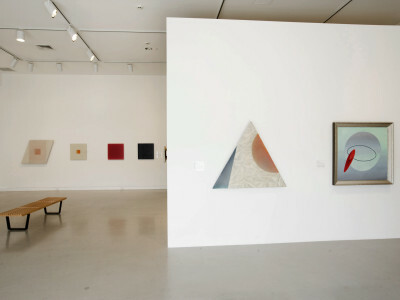 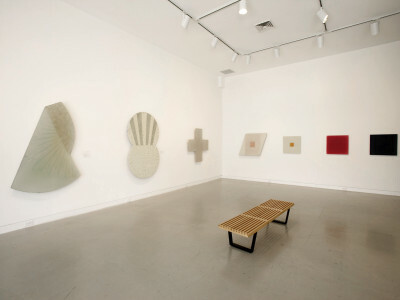 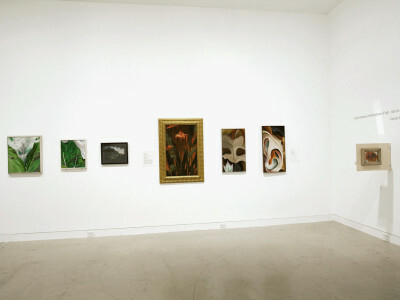 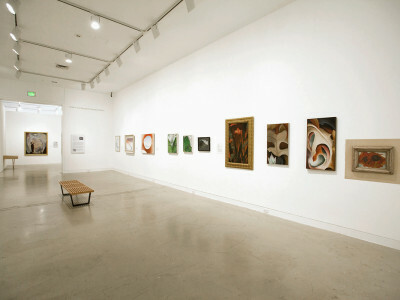 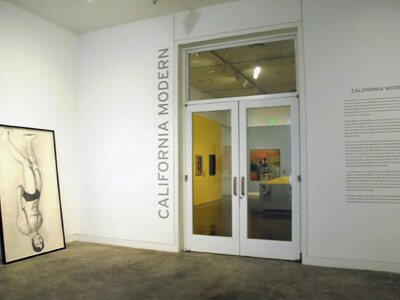 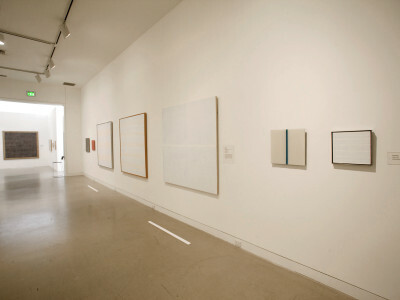 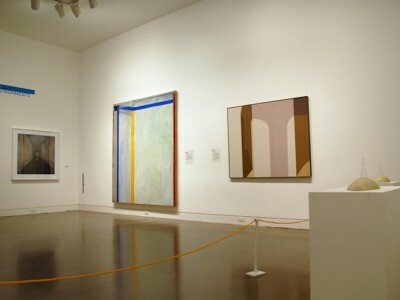 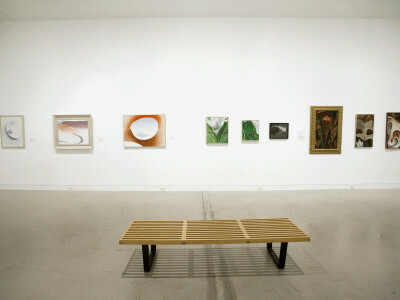 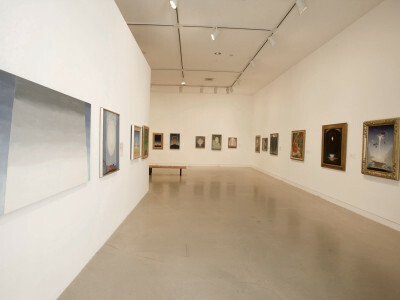 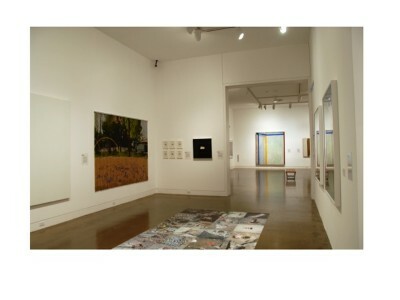 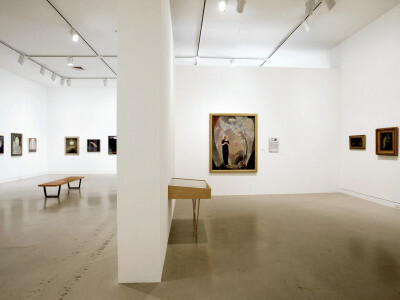 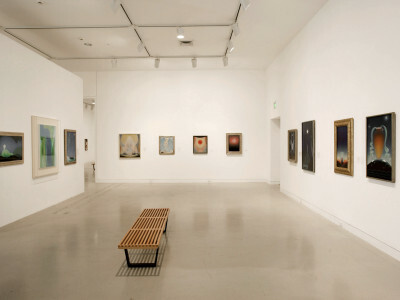 California Modern, part of the Collection Histories/Collective Memories series, presented painting from the early 20th century to mid-century modernism, highlighted important exhibitions from the 1960s and 1970s and showcased contemporary acquisitions.